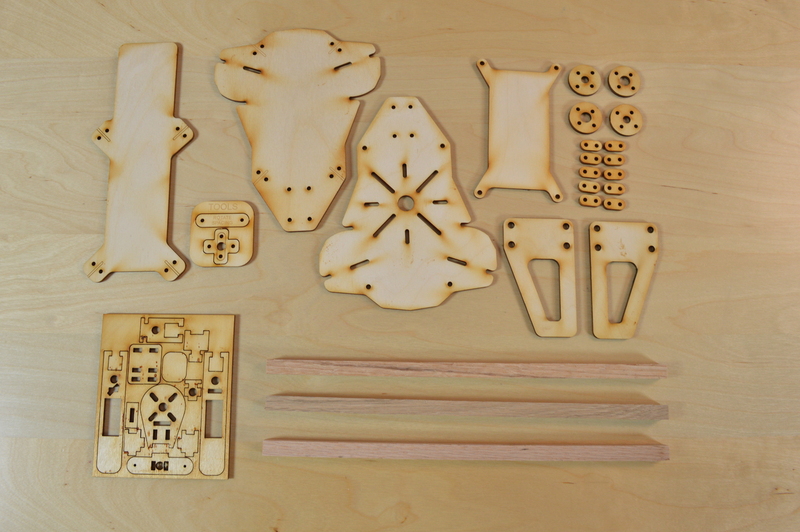 Maker Hangar Is back with two new aircraft builds this season, a tricopter and another airplane! In this episode, I talk about what a tricopter is and some of its advantages over other multicopters. We also take a look into the kits that are being sold for this year. If you haven’t already watched the first Season of Maker Hangar, check it out! There is a lot of great information, and if you are completely new to the hobby definitely start there. 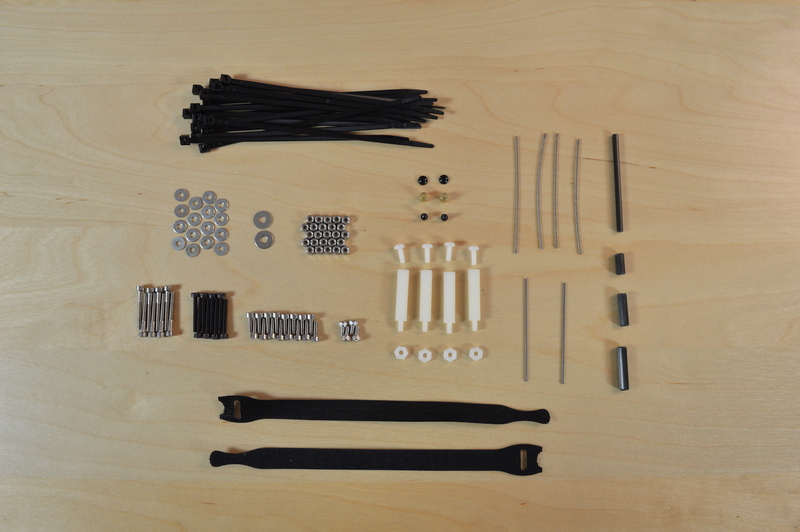 Be sure to check out the Maker Hangar Tricopter Kit, and the additional parts you’ll need to built it on its product page. You can also see the Maker Trainer 2 Kit, however videos for that will be coming out later in the season. Be sure to check out the next video in the series, where I start to show you how to build the tricopter! Stay tuned!